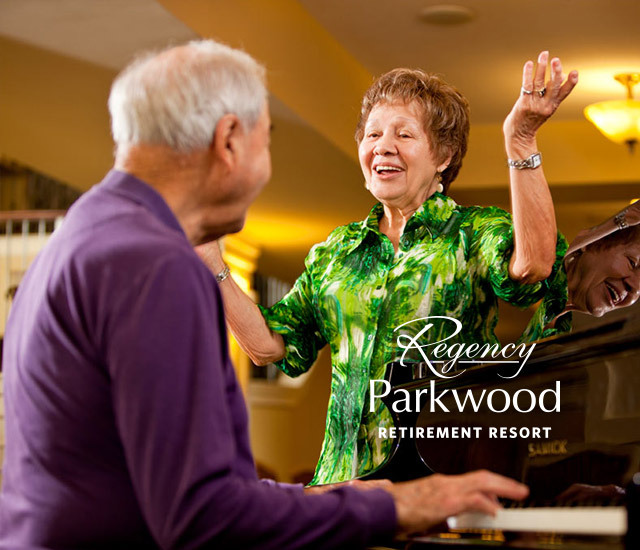 From time to time Regency offers special promotions to encourage you to try the Regency Retirement Resorts lifestyle. Take a moment to learn about current specials we are offering. Please visit this page often as we are always posting new and exciting specials to make moving to Regency even more enticing. 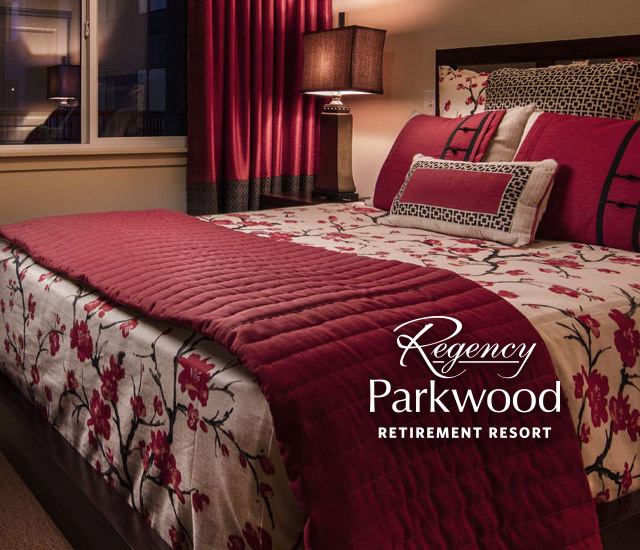 Located in Vernon BC, Parkwood is the latest in the Regency Family of Retirement Resorts. 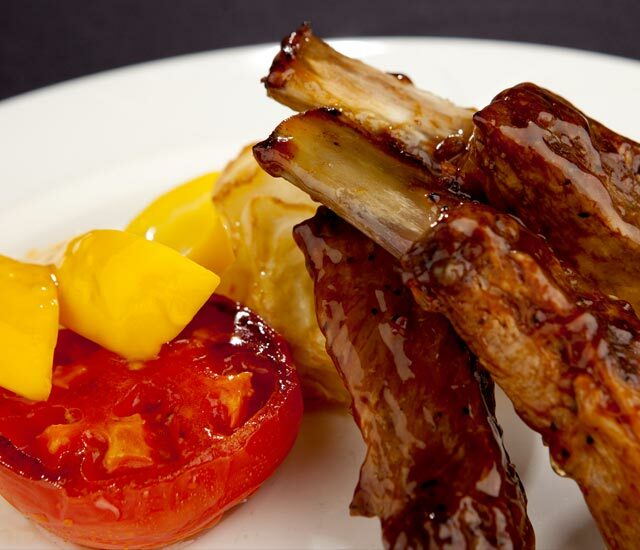 Call for a Complimentary Lunch and Tour! We pay for your move to Regency AND we help you settle in! Now THAT’S service! * Some conditions apply. 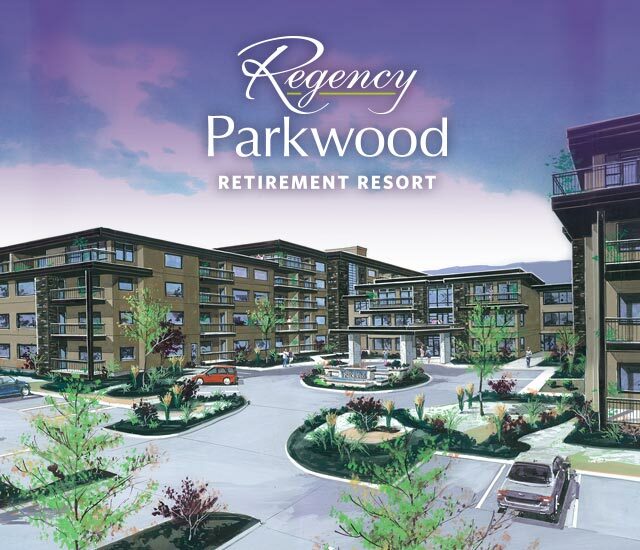 See a Regency Retirement Resort for details. Valid for new clients only. You’re going to love living here. We guarantee it! 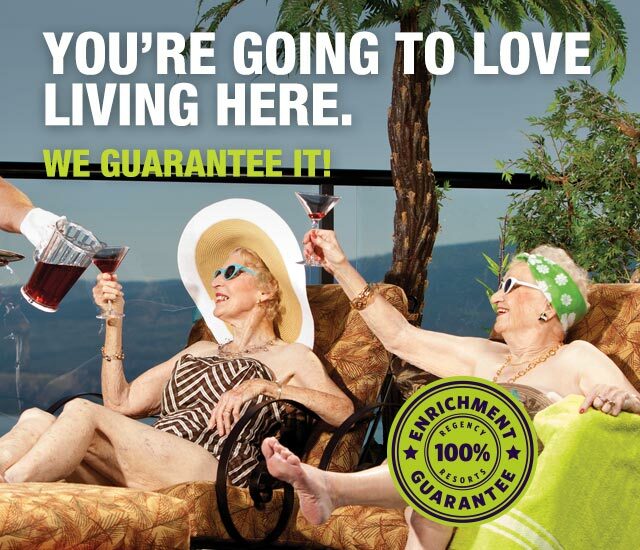 Introducing the Regency Enrichment Guarantee. Contact us about our Specials or request more information.